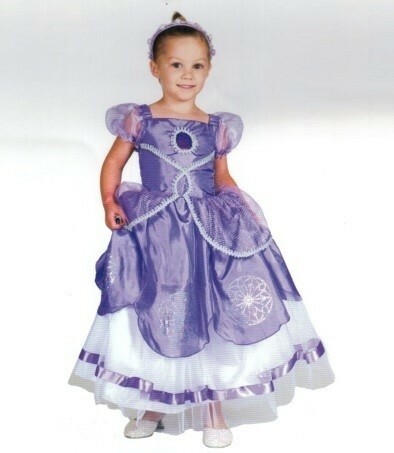 Gorgeous purple, multi layered Princess Sophie dress. The bodice has a shirred back for a comfortable fit, the skirt is fully lined. Unfortunately this is final stock, So once its gone... its gone!